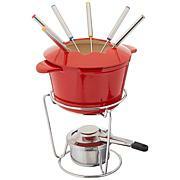 Want to do even more with your Simply Ming wok? 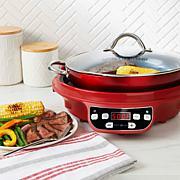 Drop this gorgeous steamer insert in and sensible, delicious meals will be just minutes away. 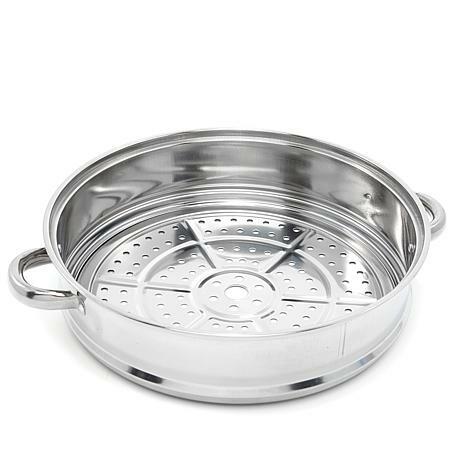 Designed to fit Ming's 12" pans, this steamer is perfect for cooking bright, crisp veggies and succulent seafood. 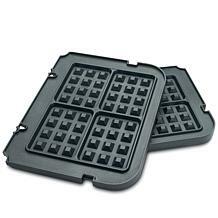 When your food's done, the built-in handles make serving a cinch too. So ... what's cooking for dinner? I haven't used the product. I'm giving it a 5 because I can see the quality is great. I am returning the rack, the steamer, and the pan because it isn't tall enough to roast a chicken. Received well packaged without any flaws. The removable tray was covered with a clear plastic on the top and blue colored plastic over the bottom for protection. Both plastic covered needs to be peeled off before use as would be obvious during hand washing. 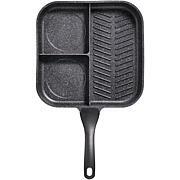 This can be used on any 12" pot or deep skillet. 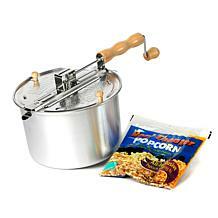 This works well with that Stove Pot set. So glad I was lucky enough to purchase this expander ring with my stovetop oven. 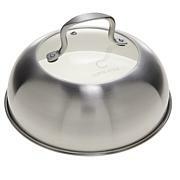 It fits snugly and with the insert removed, adds a good deal of depth to the pan. 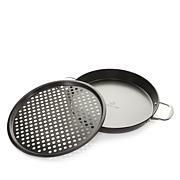 Perfect for steaming and cleans up easily. Arrived well-packed with no damage or defects and had to peel a plastic protection film off the insert that protected from scratches. Perfect!